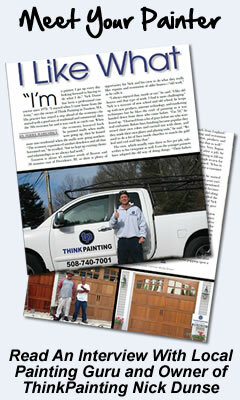 Selecting The Right Massachusetts Painting Contractor! 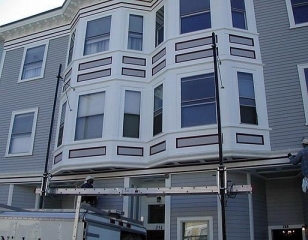 Selecting the Right Painting Contractor in Massachusetts. You have many choices when choosing a painter for your home or business, keep in mind: in our country anyone can declare themselves a professional painter. There are few licensing requirements or governing boards, and the cost of entering the profession is minimal. The unfortunate result of this is that a high percentage of those who call themselves painting professionals are unqualified opportunists who would like nothing more than to repaint your home every three to four years. (Remember, 80 % of the cost of the job is labor). We offer 5 year and 10 year warranties with our exterior work when done by our high standards. Does the contractor have a safe work record? You don’t want any accidents occurring on your property because of negligence. It’s in your painting contractors best interest to keep a safe job site for you, your family and their employees. 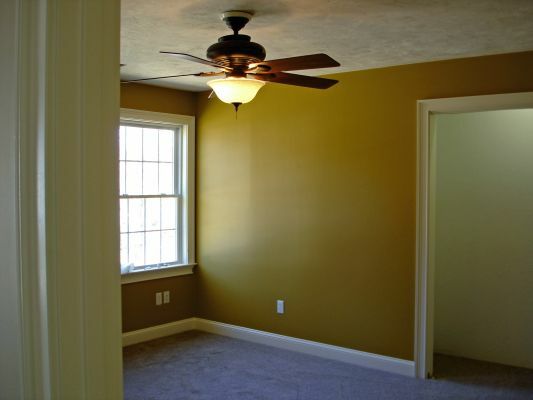 Your painting contractor should have a strong service record with many years of experience painting in your local area. Don’t try and save money by hiring an inexperienced painting crew you may be disappointed. Are the employees experienced painters? Some companies will hire people who have experience painting, we choose to hire Journeyman painters who’ve completed the proper training and work experience to be fully qualified for the work we perform on your home. Is the contractor registered with the state as a home improvement contractor? You can find out by using the Massachusetts State Website. The Consumer Affairs section provides many helpful resources for checking out your potential contractor. Does the contractor have the necessary insurance? Is it adequate? 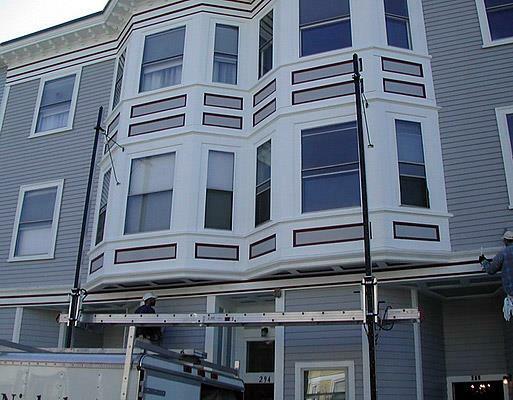 It’s important your contractor have the necessary insurance to do business in the state of Massachusetts. Look for a painting contractor who has more than just “basic” coverage so you have that extra peace of mind when they are working on and around your home or building. Do they carry workers’ compensation for their employees? Talk about a legal nightmare if one their employees should be injured on the job. It’s not even worth discussing because you shouldn’t be hiring a contractor that cannot provide these details. Can your contractor provide a list of local references? A good painting contractor is proud of their work and will be happy to show it off to you. Look for a painting contractor with a great website who lists some of their past projects, customer references and reviews. Painters aren’t web geeks so always email prospective painters and ask if they have more recent photos of similar projects to yours. Has your contractor put everything in writing? Do you have an estimate with an accurate cost break down or do you have a piece of paper with just the total amount for the project? A good painting contractor will break down your costs for you and provided it all in writing with an accurate description of the scope of work to be performed. Does your contractor provide a written warranty? You should be provided with some sort of warranty on your painting project when it’s completed by a professional. Look for a contractor that provides this in writing so you have some recourse if there is an issue down the road that may require warranty service. For most people, your home is your biggest investment. Take the time to ask your contractor questions and you will get a better paint job. 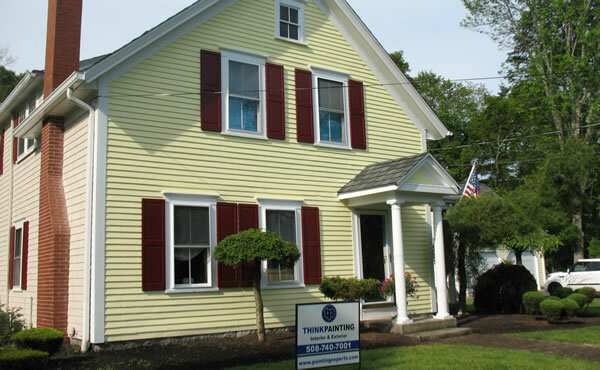 Nick Dunse/ Owner of THINKPAINTING Says our goal is, and always has been, to provide the highest quality service at the best price. We understand our customers want an experienced, clean, friendly work crew who understands your painting project. Our goal is 100% satisfaction on every job. 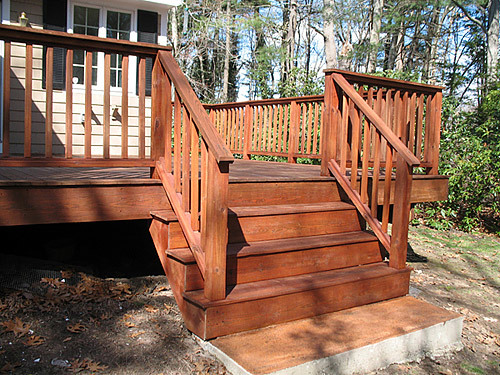 Call us at (508) 740-7001 for a free estimate. You will be glad you did. I love this business and look forward to painting your home. Inside and out, THINK PAINTING will make you shout, “Wow, nice paint job! !